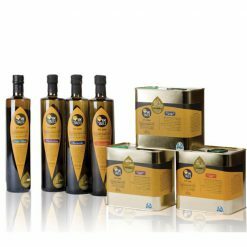 Kosher extra virgin olive oil – Coratina is cold pressed and has an acidity level of up to 0.3%. It is high in polyphenols, an antioxidant beneficial to your health. It also gives the oil a robust taste. 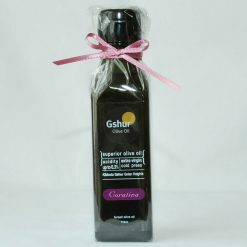 Kosher extra virgin olive oil – Coratina is made from one of the most important varieties of Italian olives. 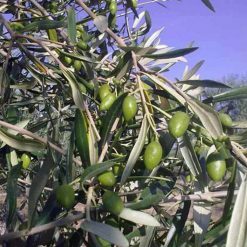 It is commonly used in the region of Puglia, the largest olive growing region of Italy. 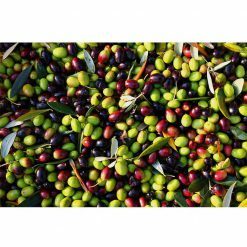 The olive itself is high in polyphenols, an antioxidant beneficial to your health. It also gives the oil a robust taste.